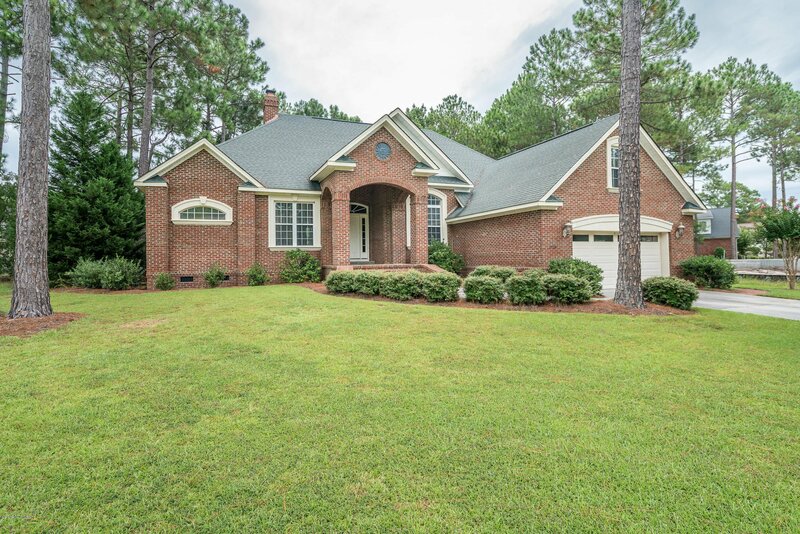 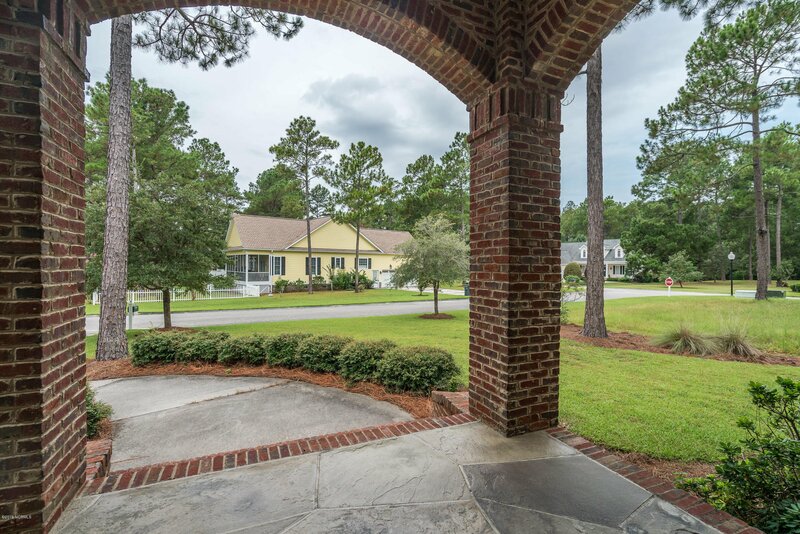 Enjoy this beautiful Winding River southern home with large portico greeting you. 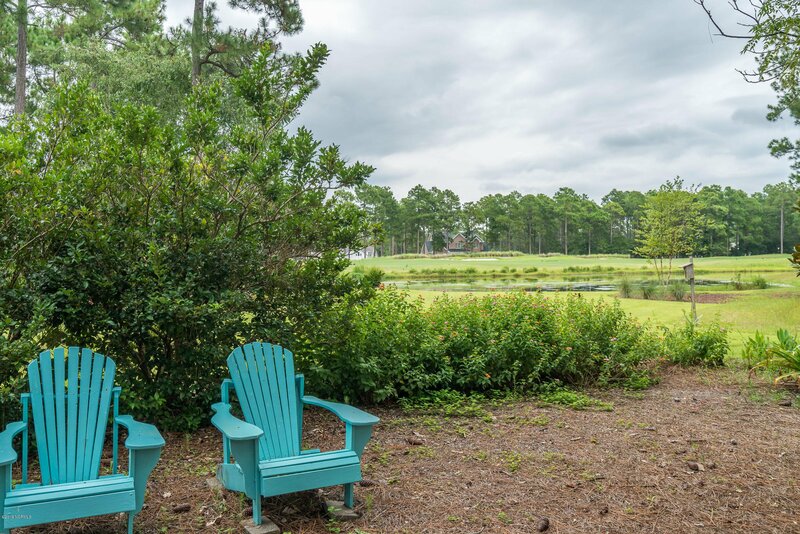 Established seasonal southern garden with water views and views of the Fred Couples Carolina National Golf Course. 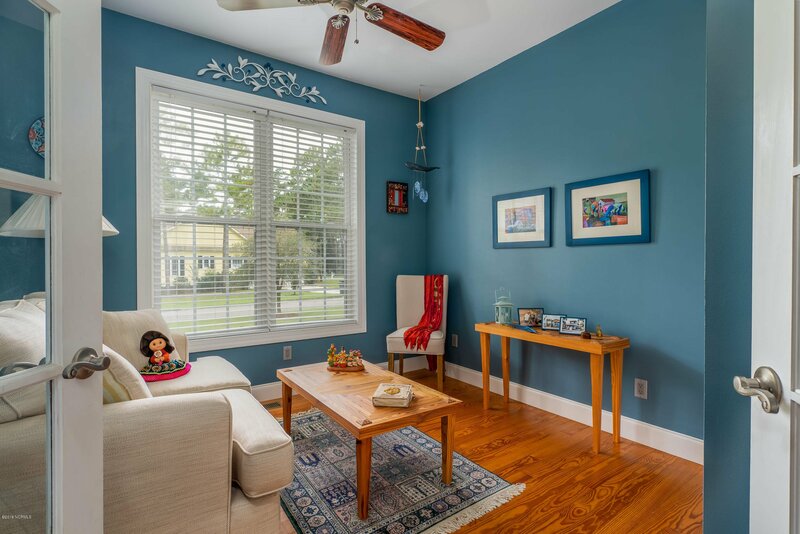 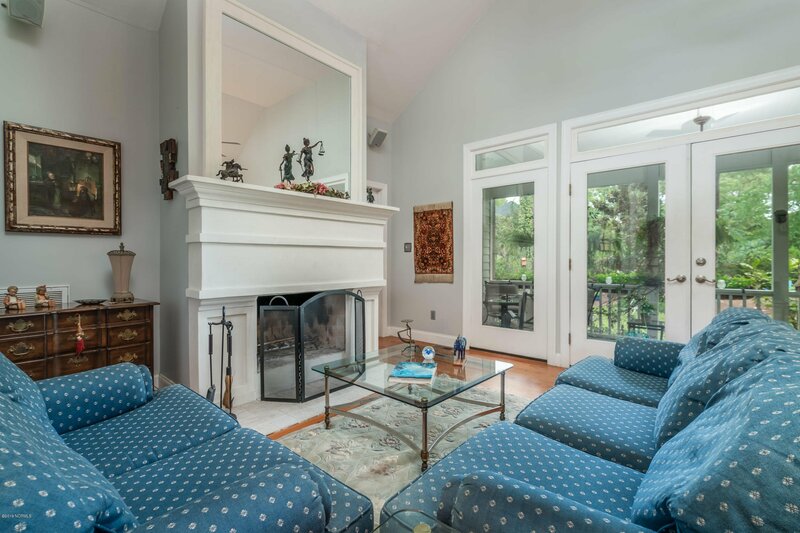 You will find a large open great room with 9' tray ceilings and a custom fireplace. 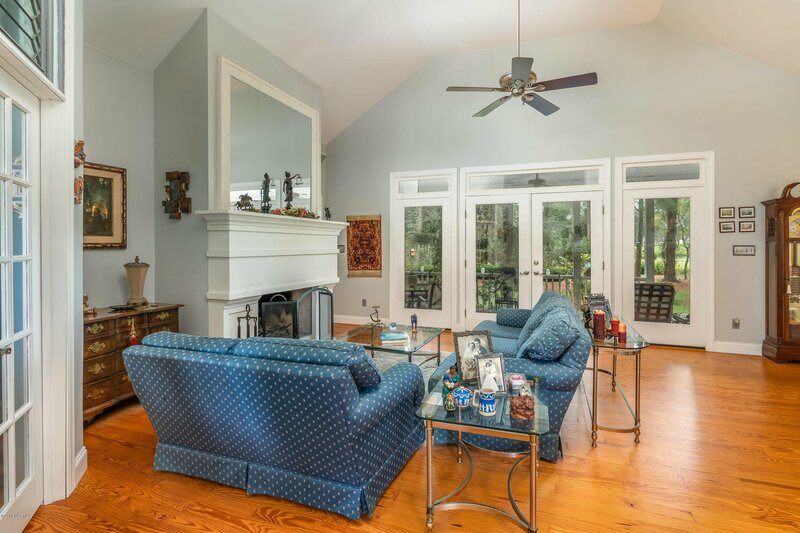 Private master bedroom on main level. 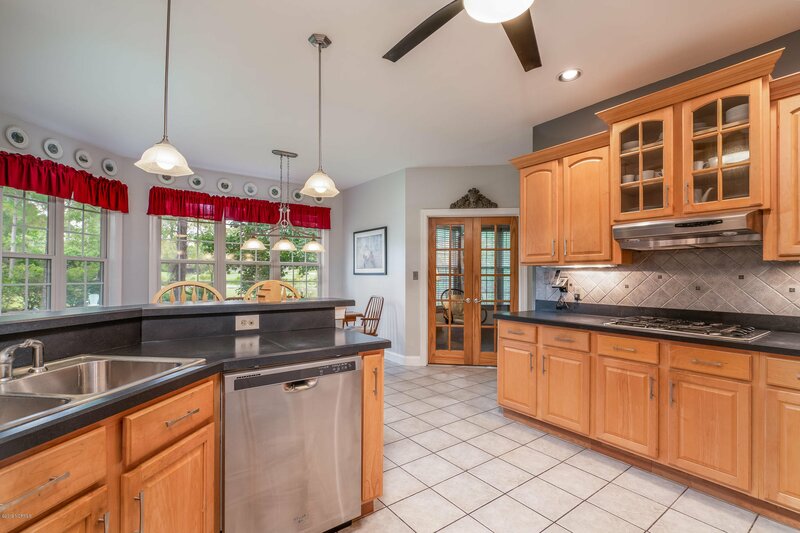 The kitchen features Whirlpool appliances and Markcraft cabinets. 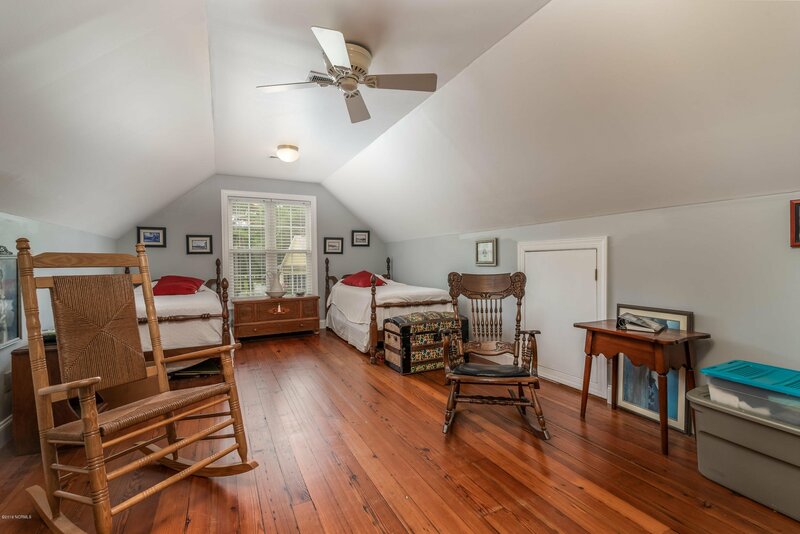 Upstairs bedroom/bonus room has beautiful antique pine floors. 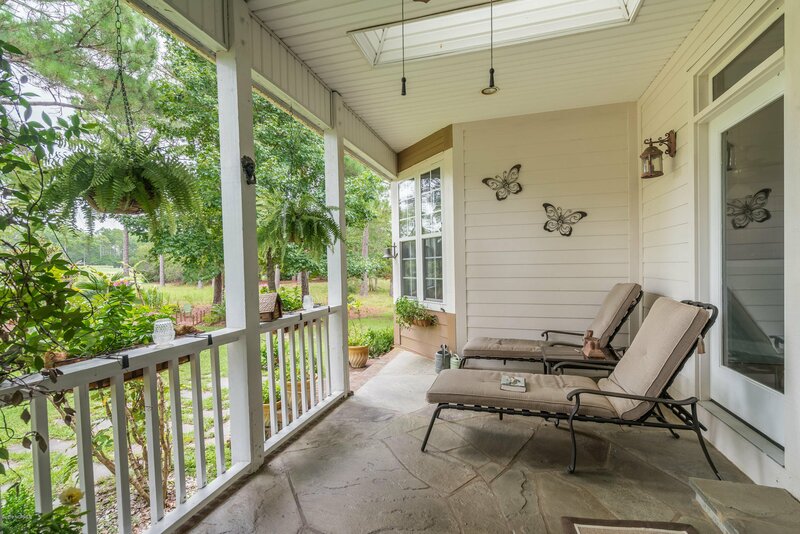 The front and rear porch have natural slate floors. 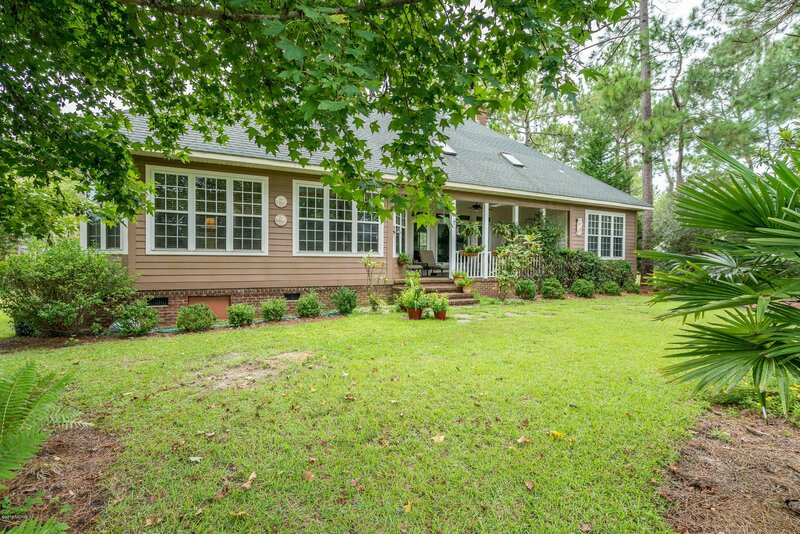 Put this home on your list to see.